I reckon Kickstarter points the way to the future of how we consume ideas, and quite possibly product manufacturing. In today’s world of products, services and ideas (books, movies, music), pretty much everything is created and marketed based on speculation. That is, if a person has an idea, they do some “market research” and if a certain threshold is crossed, and the probability of being able to recoup your costs and turn a profit exceeds that of failure you forge ahead. This is pretty much the standard business model the world over, particularly if you need to borrow money from banks or venture capitalists. For risk-averse personality types like me it’s too much of a gamble, and it’ll be a cold day in hell before I start a business – at least not under the existing regime. Some call it crowdsourced funding, but it goes deeper than that. 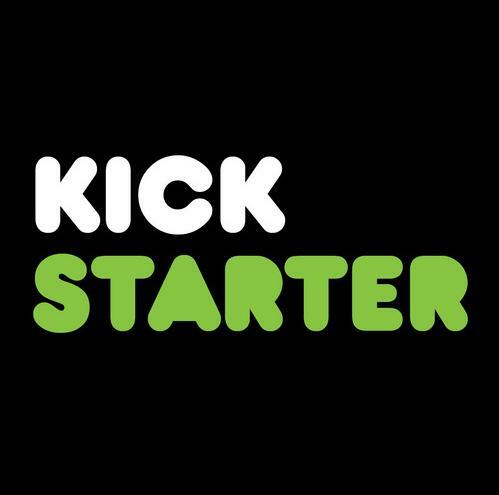 Kickstarter helps those who have a feasible idea, where the only remaining obstacle is funds. It’s true that the site uses a financial model, but more importantly – and this is the key – the people who contribute funds are also the consumers of the idea. There’s zero speculation; the product is pre-sold and “fans” of the idea (and therefore your target audience, advocates and supporters) are identified before it even goes to press. Conversely, if your idea is unable to garner enough support, not a single cent is wasted, and you walk away with the knowledge that the market for your idea simple does not exist. 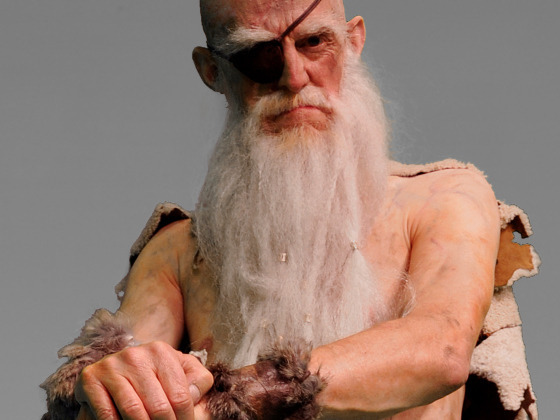 Take this project for instance: a short movie called Troll Bridge based on a short story by British author Terry Pratchett (which not only has the author’s blessing, but also dialogue contributed by the man himself!). Despite his massive popularity and huge following, you could still reasonably argue that Pratchett’s popularity is niche. Kickstarter has enabled one talented Melbournian movie maker and Pratchett fan to create something for a very narrowly defined audience. This removes the gross inefficiencies involved with trying to reach audiences through traditional means of advertising and marketing. In the future, instead of having to endure unsolicited crap coming at you from all angles, you could simply pick and choose to support offerings that are relevant or seem interesting to you. And don’t worry about the problem of delayed gratification – there’ll surely be a backlog of material created beforehand. Is Kickstarter something you’d use? you bet. kickstarter sounds like a great idea, and a newer take on the IPO. one thing that has always interested me is the contradiction and dynamic between market research and the ‘idea’. Great game changing developments have often flown in the face of market research, but with a vision of the innovator based on a sound, if subconscious understanding of the market / business strategy. It is a fine line! there are lots of dud products that don’t consider the customer. “If the customer asks you for something, they can already buy it somewhere else at a cheaper price”.